The business was originally set up by Mark and Jenny Rayment and started offering fishing trips around Bembridge in 1969. Mark and Jenny then decided to expand the business and went to Cowes for Cowes Week in 1973 with a 12 seater boat called the Jenny Lee. 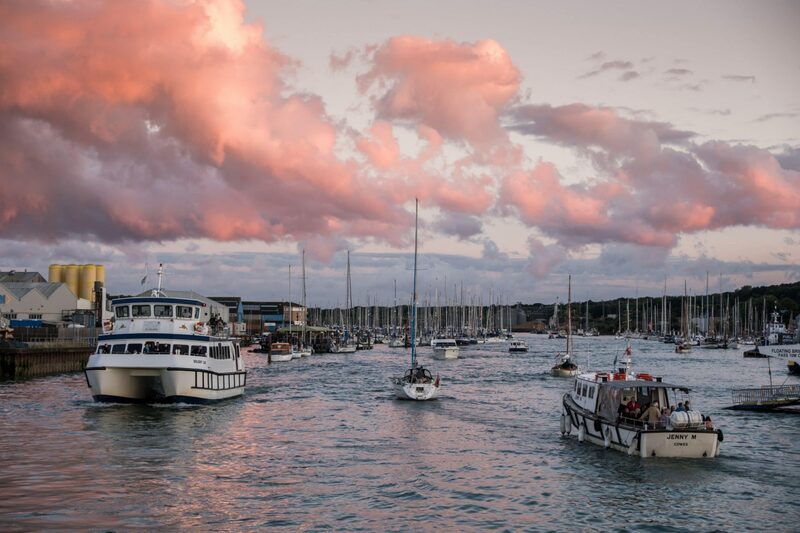 The success of this Cowes Week lead Mark to building all his future vessels ranging from our smaller Jenny boats which can carry up to 75 passengers to our largest vessel of the fleet Wight Scene which carries 500 passengers. Mark and Jenny passed the business over to their children Lee Rayment and Alison Rayment in 2007. Having been in the business for nearly 40 years, we are one of the sole passenger boat operators remaining and are constantly looking at ways of improving the business and the services we offer. 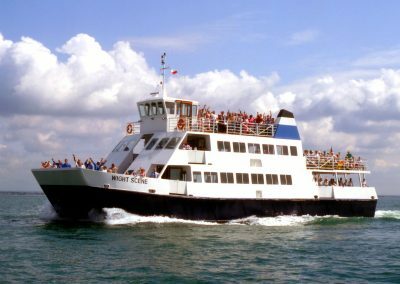 The business now operates out of Cowes and Portsmouth and encompasses Portsmouth Naval Base Harbour Tours and our regular cruises from the Island. 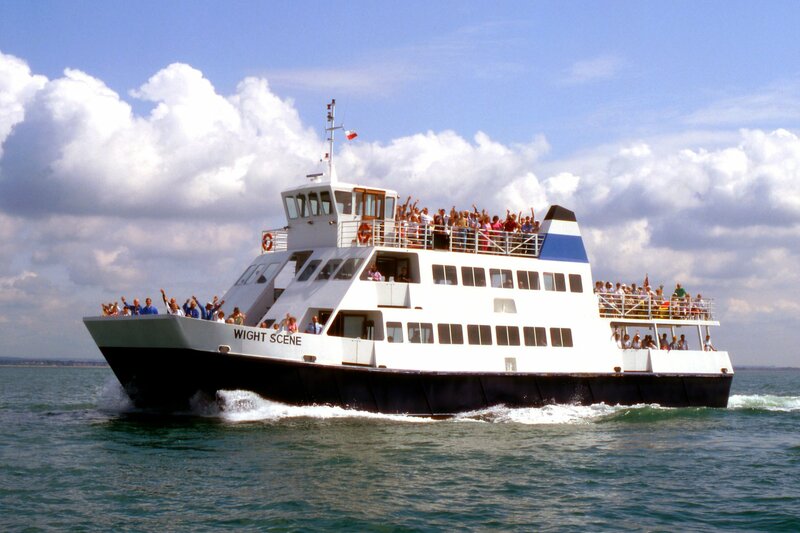 Our vessels are available for evening cruises, functions, wedding receptions, cross Solent transport, hire and charter. From our fast 86 seat vessels to our large cruising catamarans with capacities for up to 500 persons. please email us for more information.